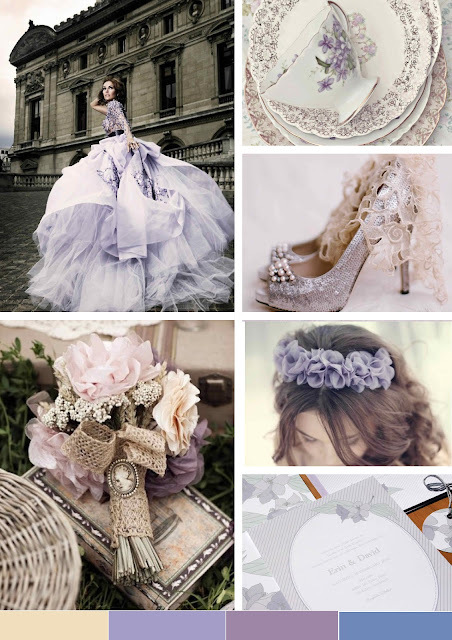 Today's inspiration board is taken from the colours in our latest design, Sweet Jasmine. 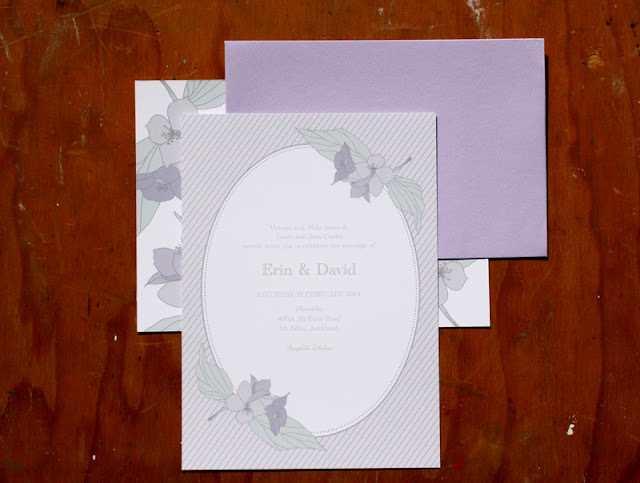 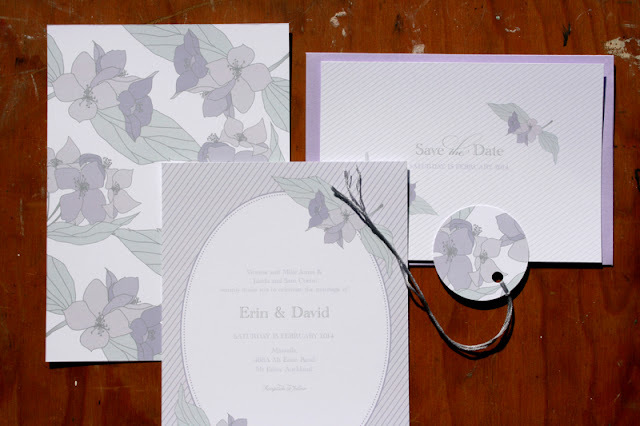 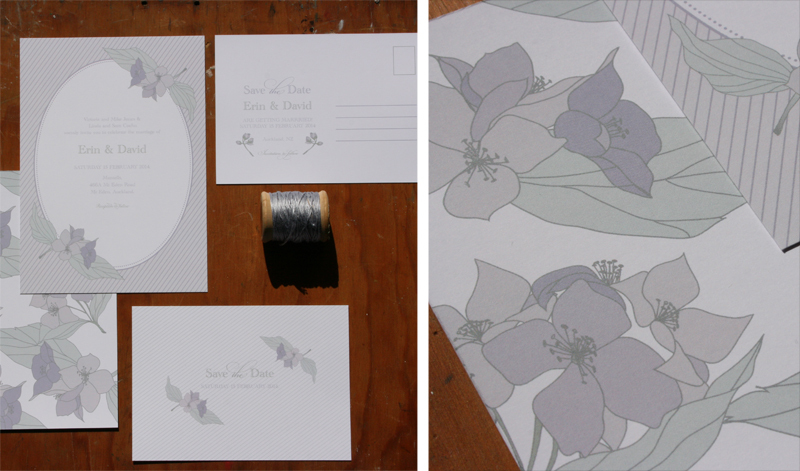 Romantic, softy and dreamy is todays theme, in tones of Lilac and Lavender. We've been flat out recently trying to get our newest designs across on the Cocoa Berry website but it's just been such a busy month with new clients (which we love!). 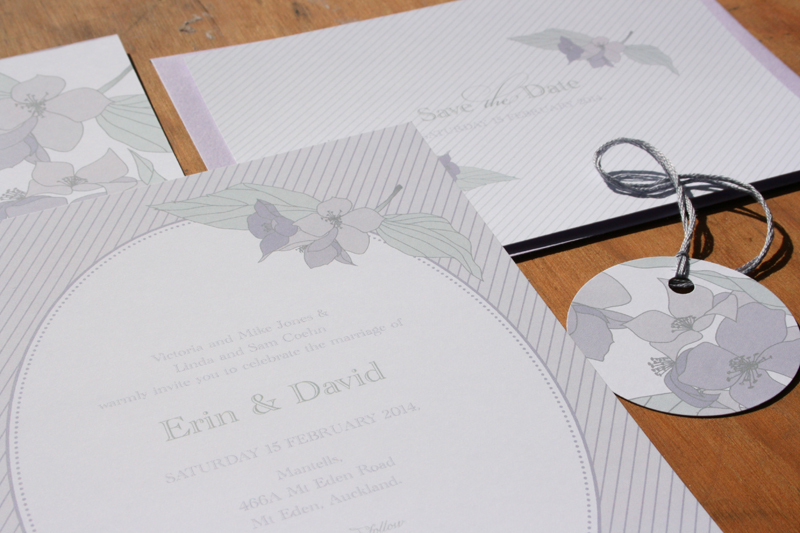 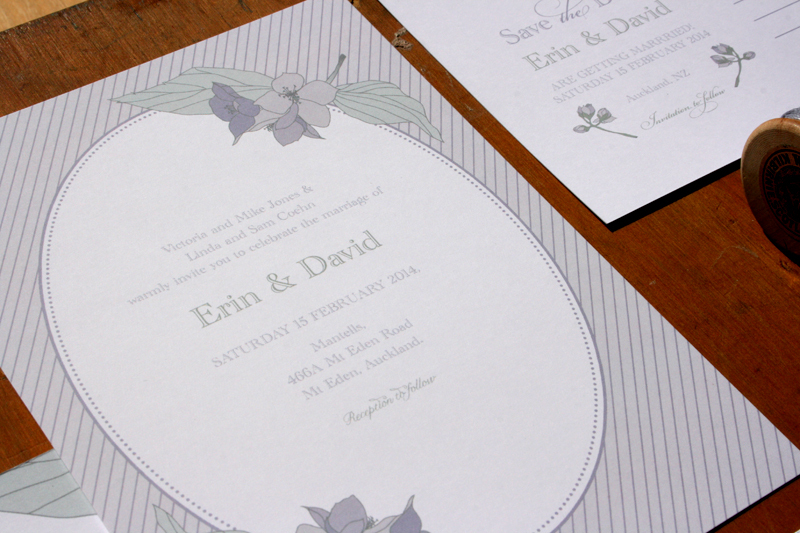 Anyway, today we have another new design we wanted to share with you all... let us introduce you to 'Sweet Jasmine'. 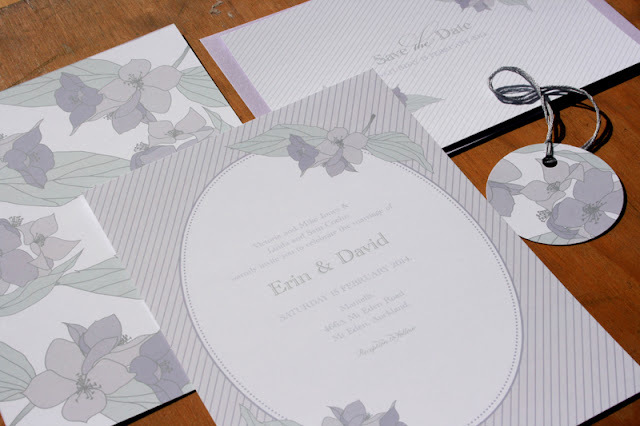 She is now across on the website under our 'off the rack' collection - you can see the full set here. We recently introduced you to our latest design 'Bella Rose' - so today's post is just a little inspiration board based around those gorgeous colours! 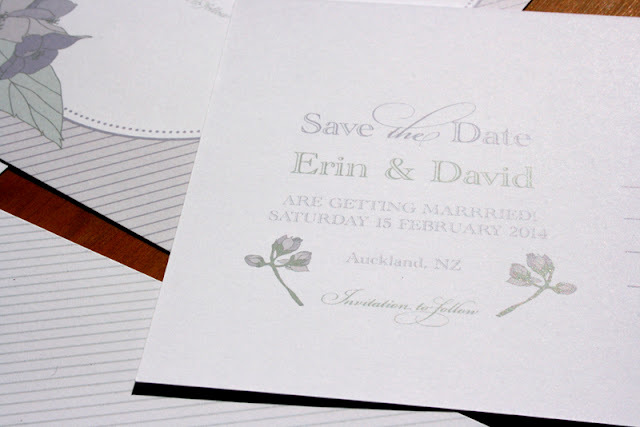 Tones of soft pink, cherry and ruby colours mixed with pistachio green... so romantic and expressive - just perfect. These colours can be incorporated right across all areas within a wedding... from wedding stationery, bouquets, favours, table settings, right through the look and feel for the bridesmaids. 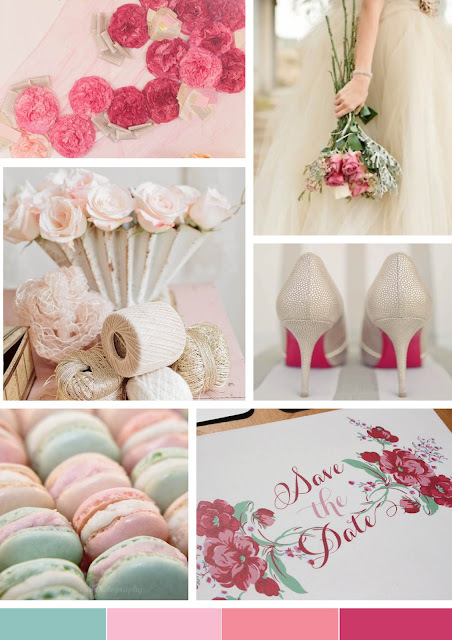 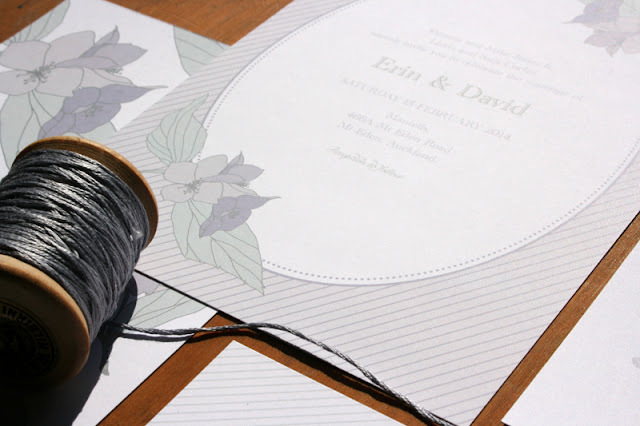 Flower wallpaper, Bouquet, Soft pink flowers with twine, Shoes, Macaroons, Save the date.